Kale’s excitement toward improving health and fitness is contagious. 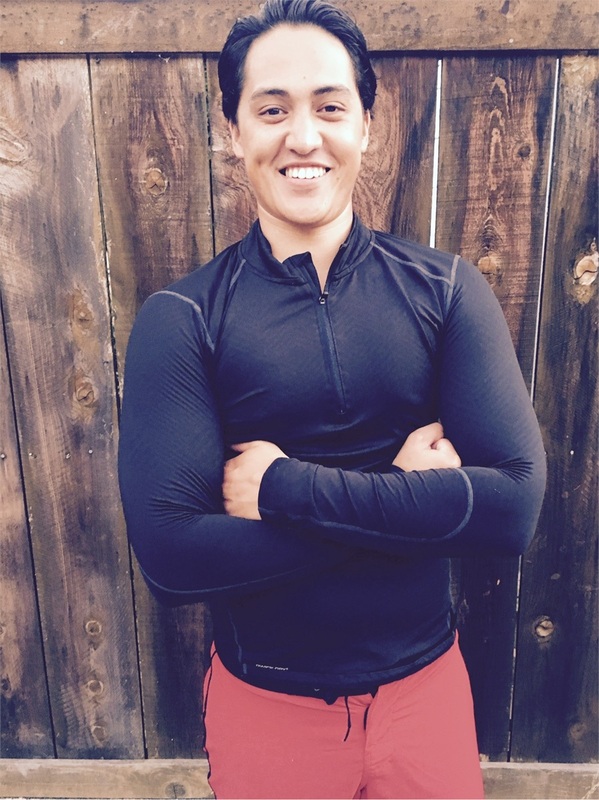 After the positive impact that physiological training had on his life, Kale was inspired to become an ACE certified personal trainer, and to help others achieve their fitness goals while improving their overall well-being. Combined with his background in psychology, he has a strong understanding of the mental and physical milestones that are involved in fitness and how to overcome them (i.e. self-esteem, confidence, anxiety toward exercise, etc.). From the beginner who is unfamiliar, to the routine exerciser who has encountered plateaus, Godwin can create an effective and individualized exercise program for each client to obtain their goals. Kale specializes in Functional Training, Muscular Endurance and Hypertrophy, Strength & Conditioning, Sport Specific Training, Olympic Lifts, Polymeric (jump training), High intensity Interval training (HIIT), and Circuit Training.